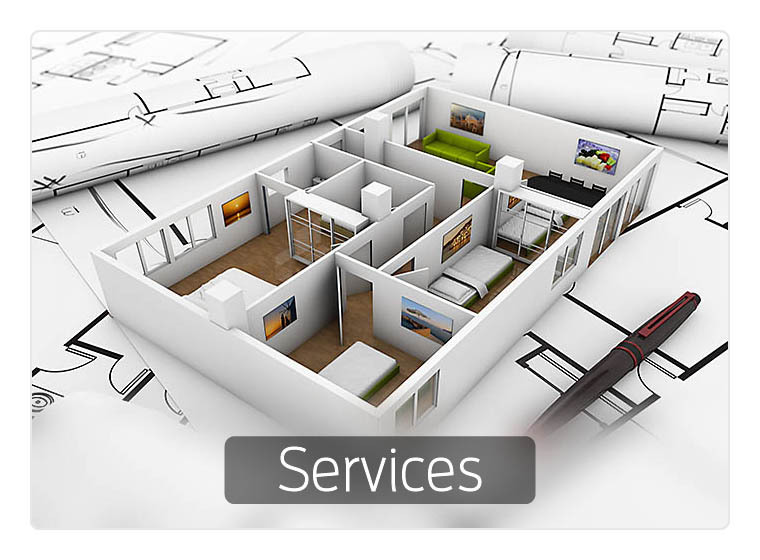 Future Furniture provides storage furniture solutions throughout Scotland. A comprehensive range of storage products to choose from. Providing wooden or steel storage systems, we can supply the appropriate office storage system based on your requirements. From filing cabinets to a fully integrated and ergonomic storage system, we have a comprehensive range of storage products to choose from. 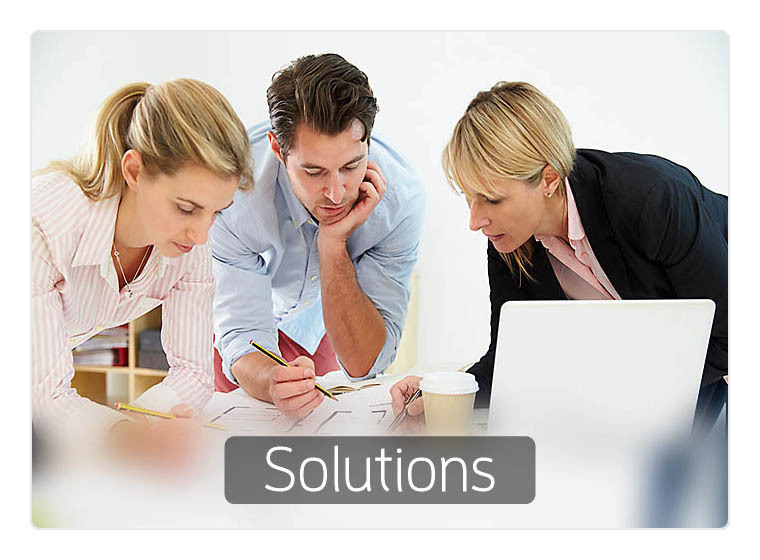 We can also offer advice on "how to file efficiently" saving space, time and money. We all have things we love and when you give them a proper home, you’ll be able to find them easily - or just keep them out of the way with our storage solutions. 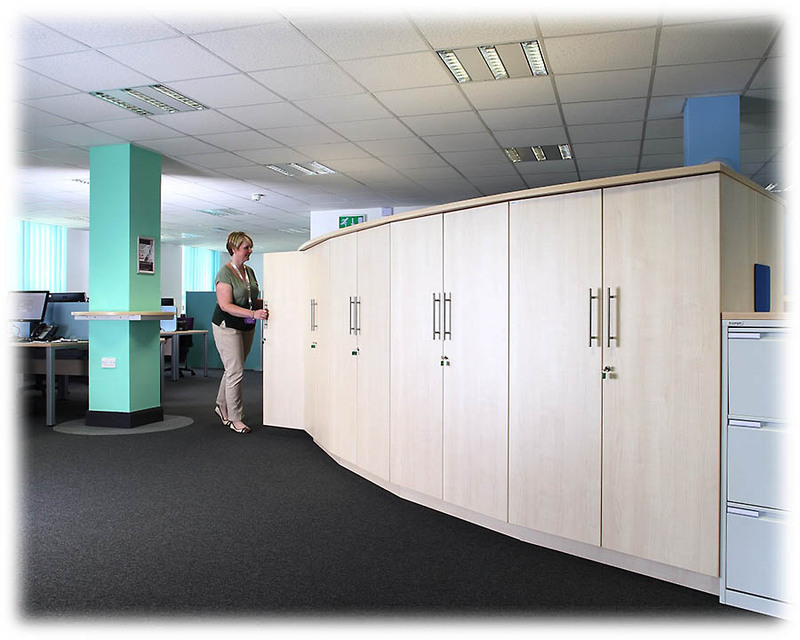 Fitting units on the walls of your office space is a great way to maximise your storage - and helps to define the separate office areas further. 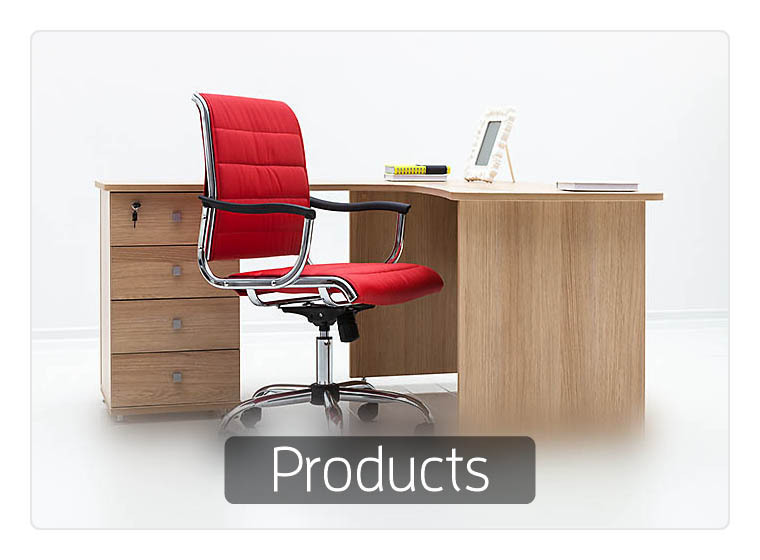 Future Furniture has a fantastic selection of office storage products, including bookcases, filing cabinets, roll door cupboards and even classroom storage units to keep your office tidy and organised. No matter what your storage requirements, we have the office storage solution for you.